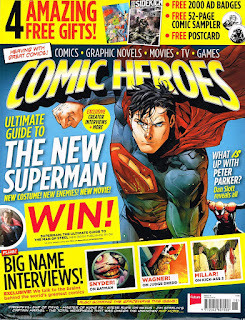 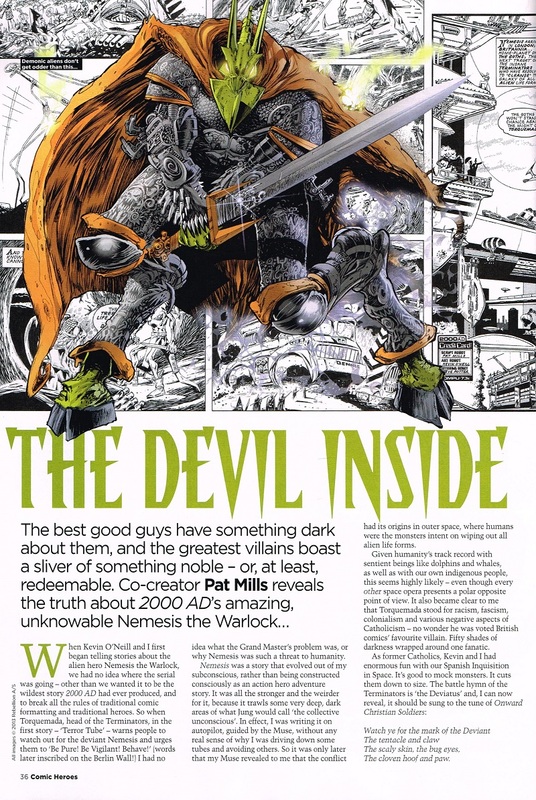 There is a two pages article written by Pat Mills in the April 2013 issue of Comic Heroes (#18). The author comes back on how The Warlock and Torquemada originated in his mind and how the arch deviant has evolved. 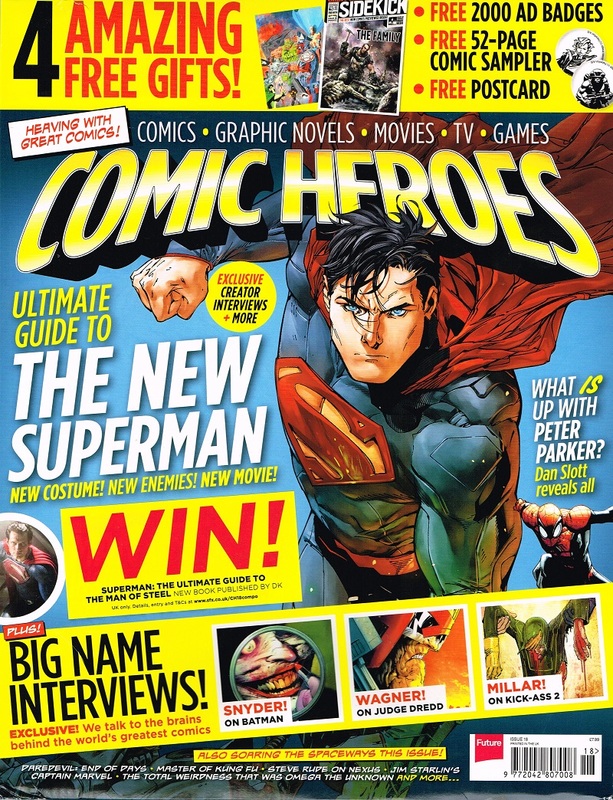 Also in this issue, for memorabilia collectors, the magazine is bagged with a free Marshal Law postcard (see here for pictures).